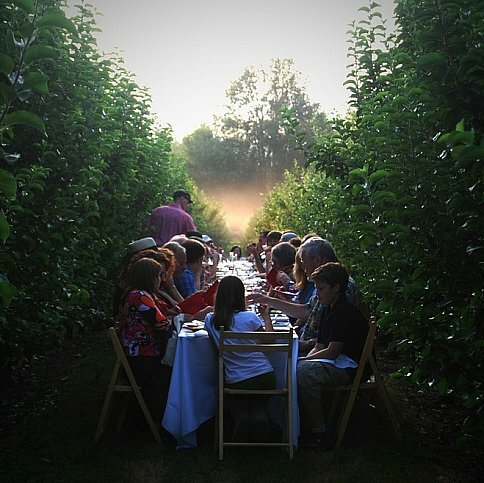 Outstanding in the Field is a "roving culinary adventure" whose mission is to "re-connect diners to the land and the origins of their food, and to honor the local farmers and food artisans who cultivate it." Diners sit communaly on one big table, set up in the great outdoors, often steps from where the food was grown. 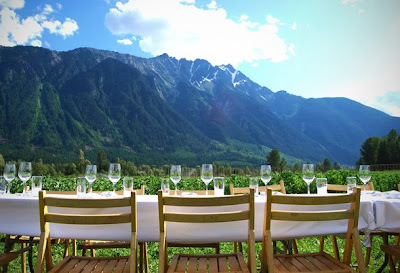 Outstanding in the field is coming to Vancouver and Pemberton in July.